2. 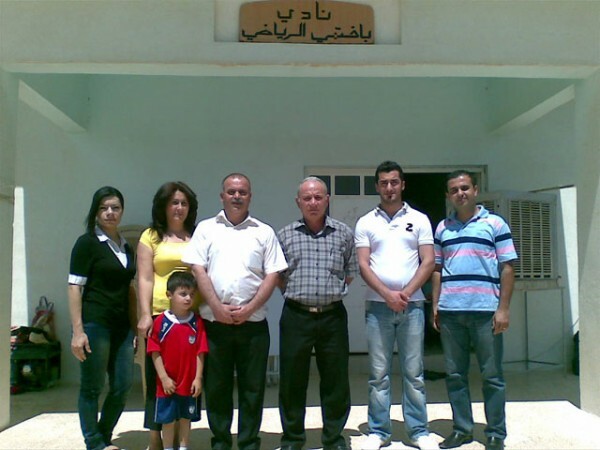 Participation of the club in the Martyrs of our Lady of Salvation Football Championship held in the village of Sheze through two teams during which the club came third. 3. 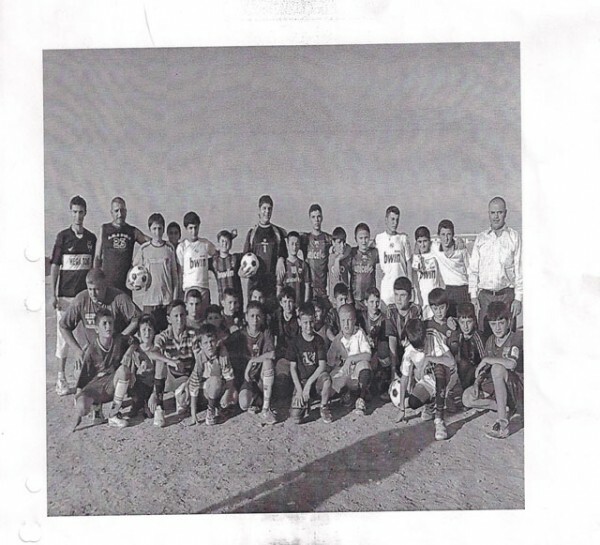 Participation of the club in Bakhetme Football Championship for the young in which Babel team came first. 4. 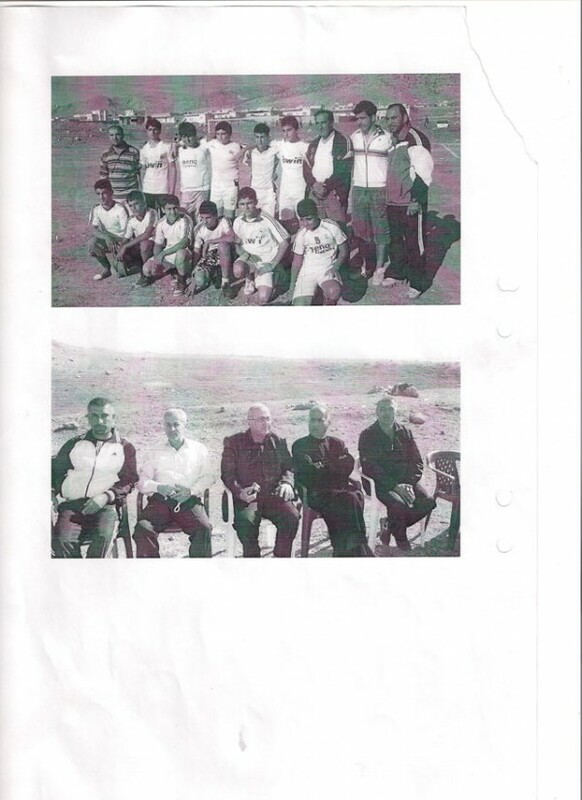 Participation in Narsay David Football Championship ( advanced) through two teams : Bakhetme and Bakhetme Youth. 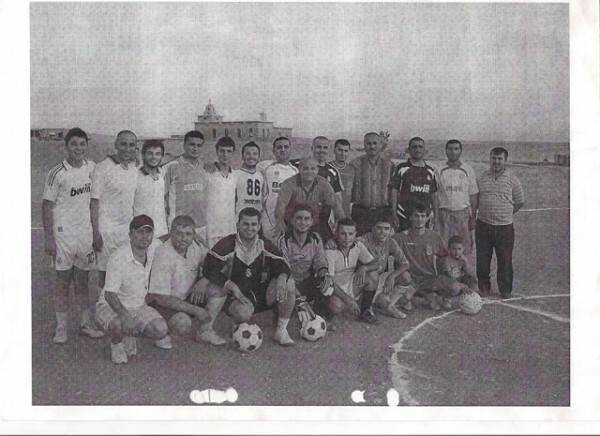 1. second medal in volleyball championship held by the sports committee of the CSAPC. 3. 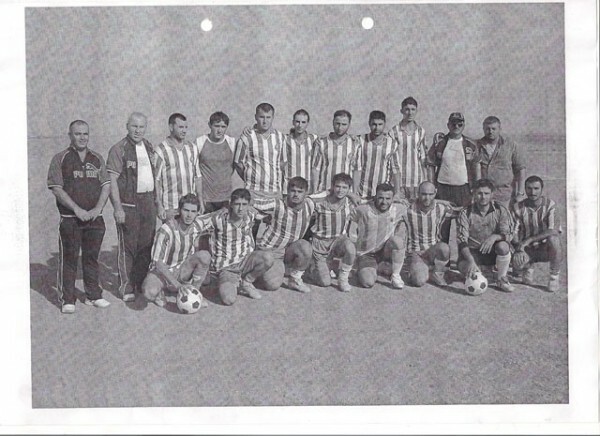 First round in the Bakhetme Football Championship for the young.